Are you his queen? 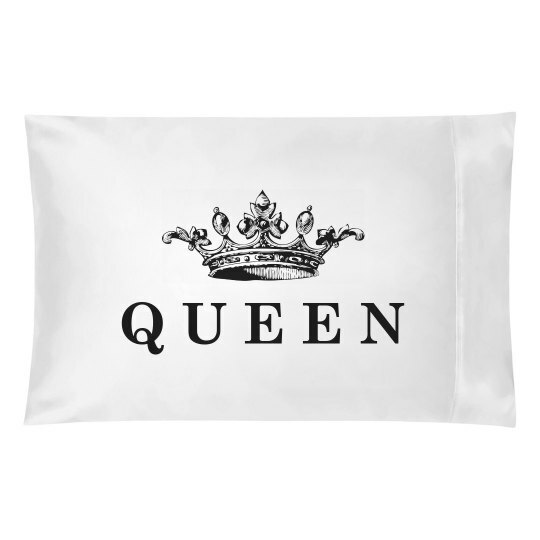 Get this super classy queen pillow cover made just for your bedroom. 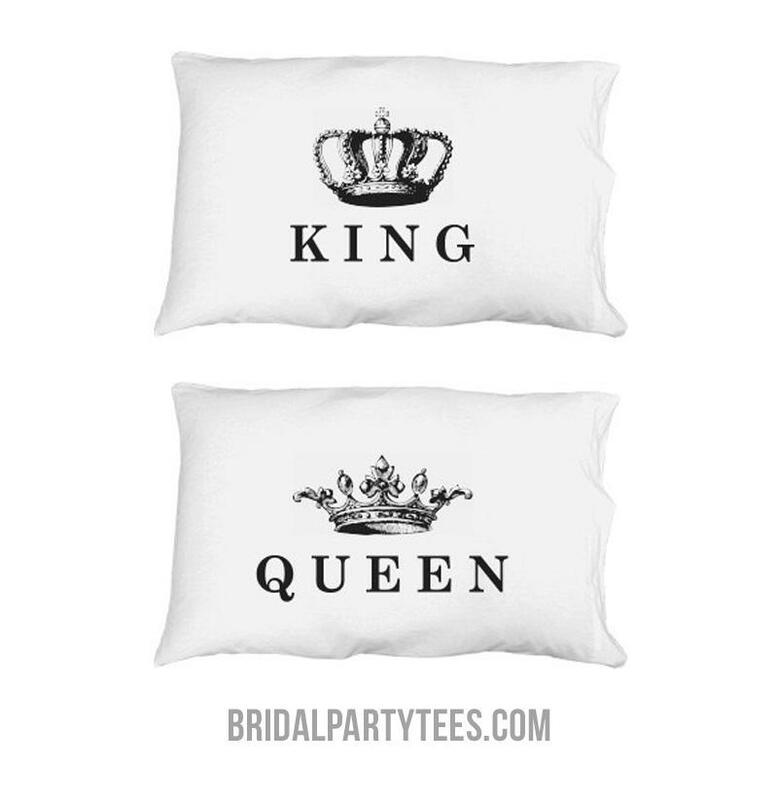 Make sure to snag the matching "king" pillow case so you can rule as king & queen together!